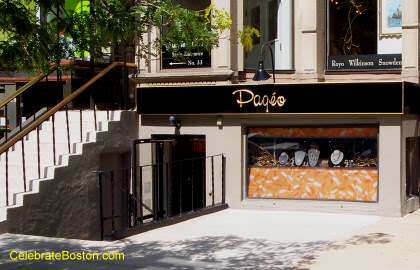 Pageo is a high end jeweler on Newbury Street. The company also has stores in Newton and Nantucket. Their web site has featured pieces from Italy, as well as other designer collections.